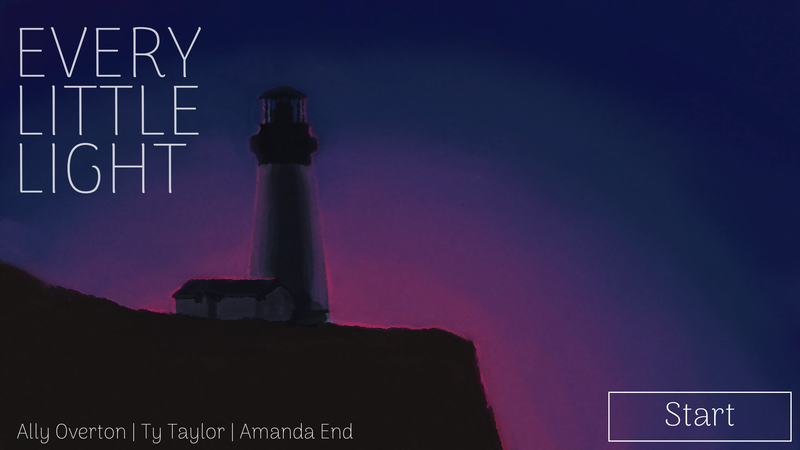 Every Little Light was created by Ally Overton, Ty Taylor, and Amanda End as a part of the 2018 Train Jam. 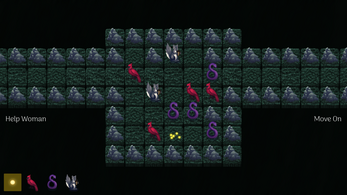 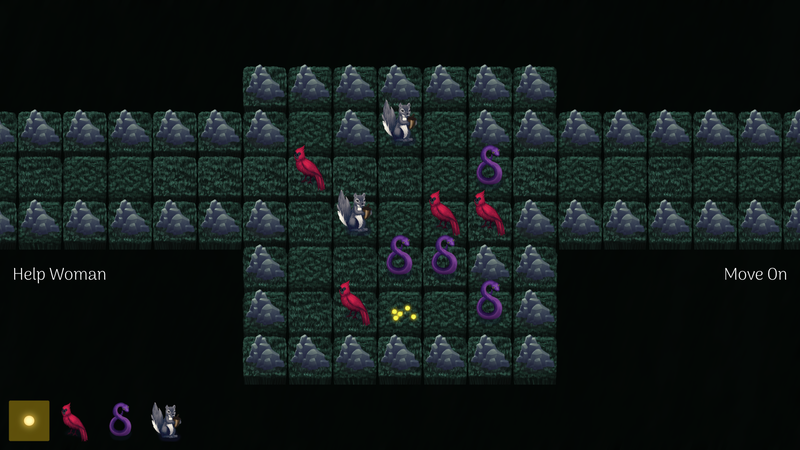 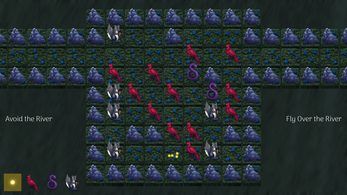 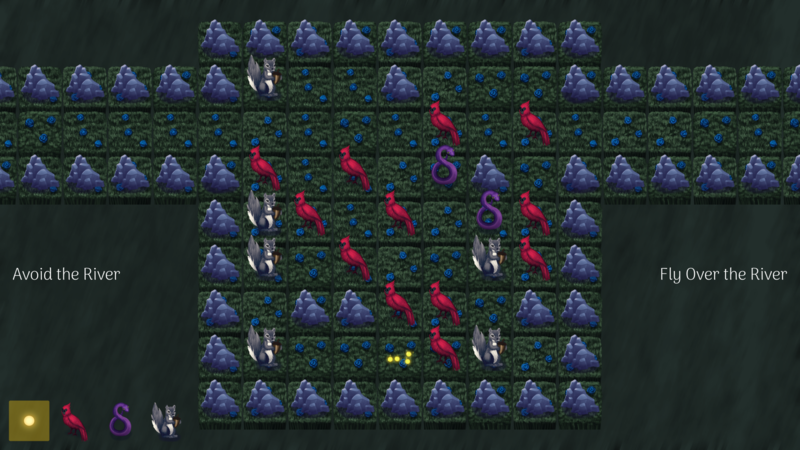 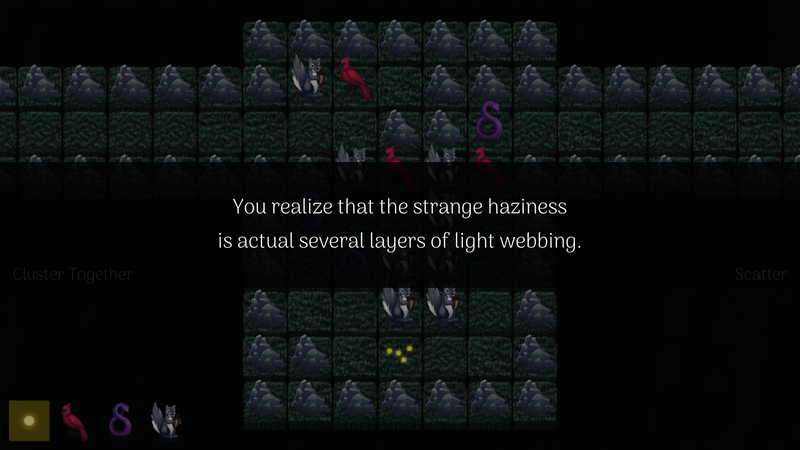 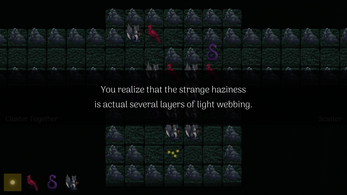 Move sets of animals around a grid to clear a path for a firefly. 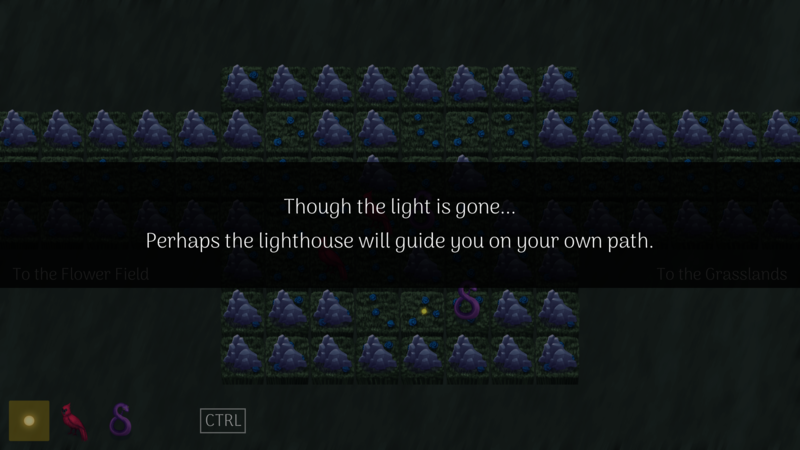 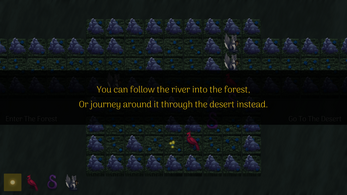 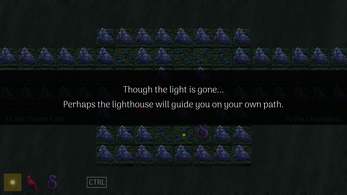 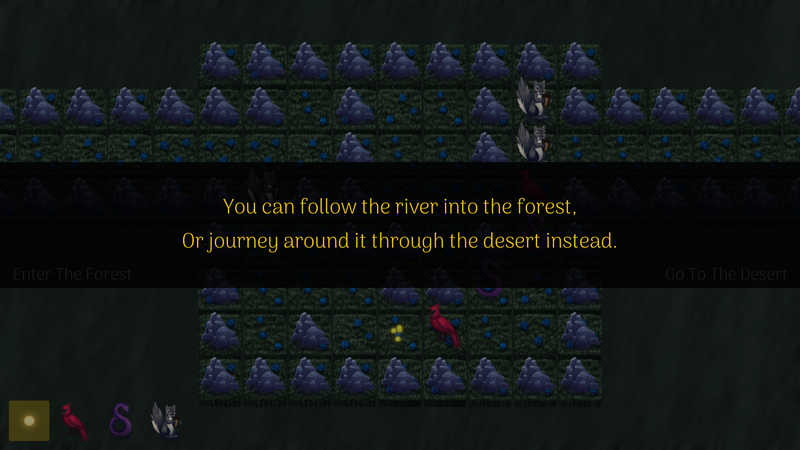 This game presents the player with a decision to make at each stage, and the way in which you solve the puzzle will determine the outcome of that decision and the subsequent story.